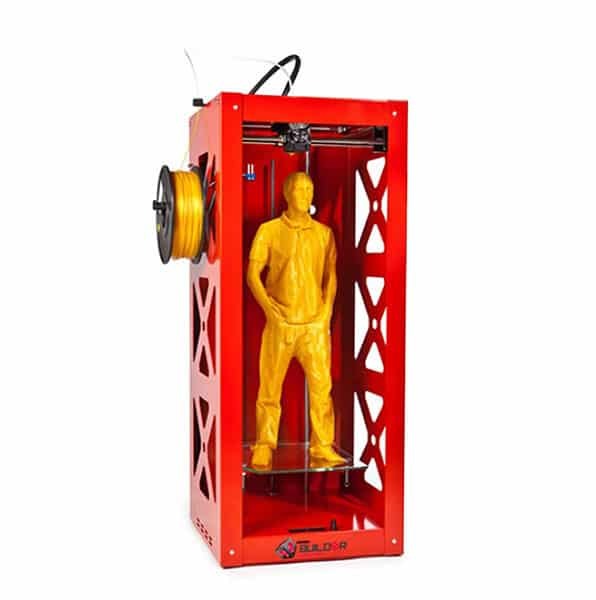 The Modix Extra Large 120X is a very large 3D printer kit for professionals made by Modix, a manufacturer from Israel. 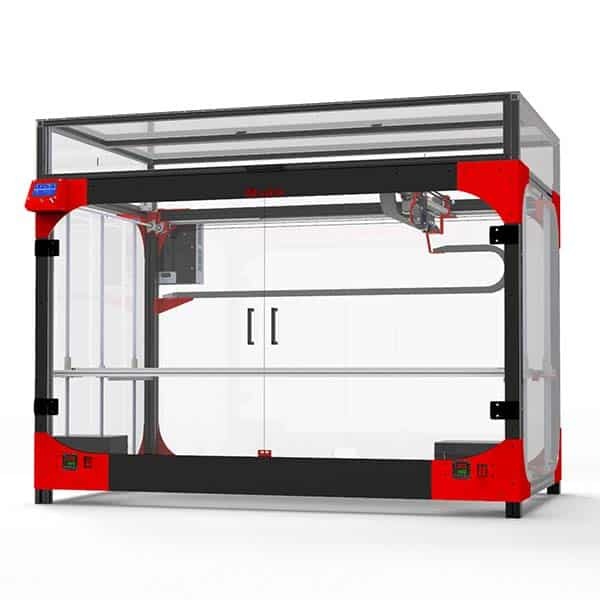 The self-assembly and modular Extra Large 120X 3D printer is a bigger version of the Modix Big 60. 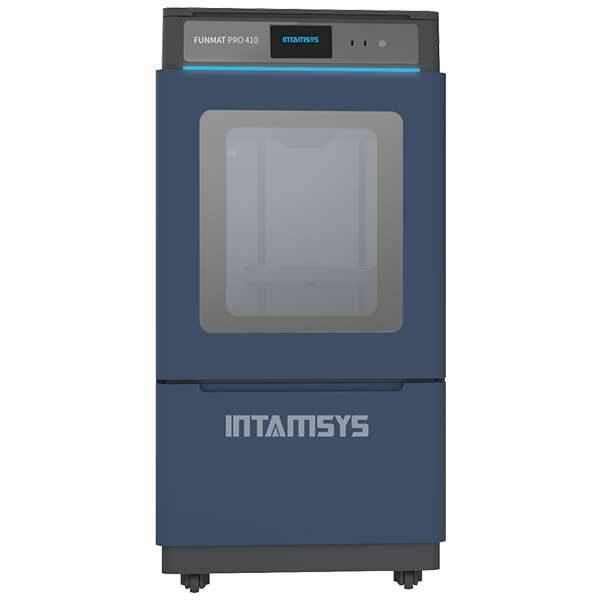 This large 3D printer format is suitable for professional applications. 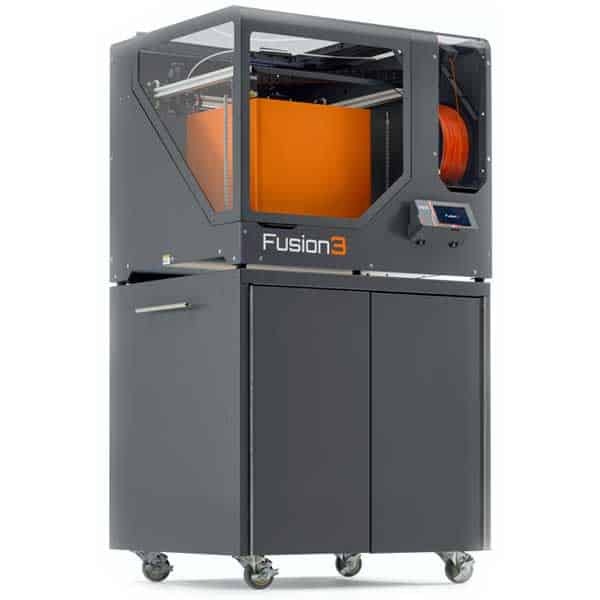 This large 3D printer is available starting from $6,000 (see here). 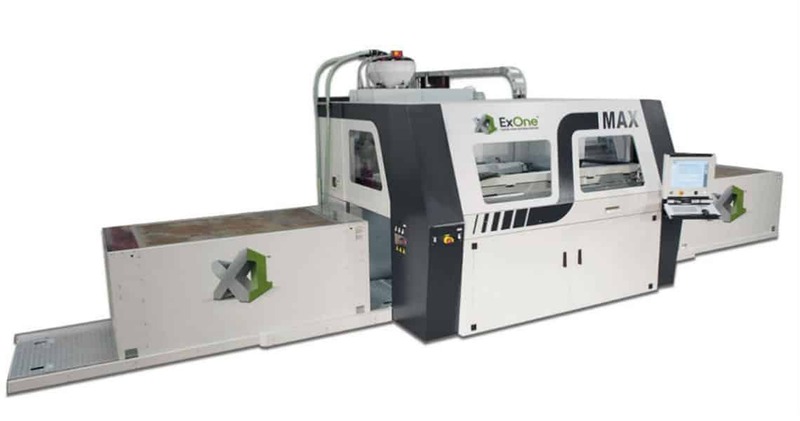 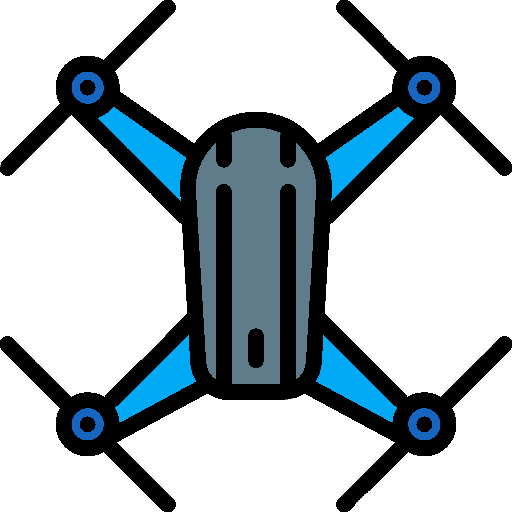 An Extra Large 120X upgrade kit is also available at the price of $2,500 for users that already own a Big 60.